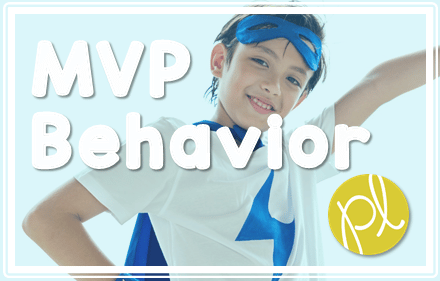 Looking for an EASY positive behavior tip? This chart is used doing Independent Work Time. Lessons usually include Guided Practice at the carpet as a whole group, then “showing what you know” with an exit ticket, or other written activity. 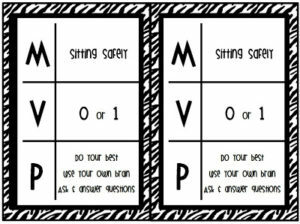 The MVP chart is reviewed before students are sent to their tables to complete their work. After the activity, the chart is reviewed again and students determine if they earned a star, check, or X in each category. The teacher has already discussed appropriate “brain breaks” for the outcome. Obviously, you don’t want to earn a X! Click here to download the chart. 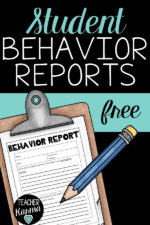 There’s also a blank template to customize for your own students! My main teaching gig was special education K-2 and I LOVED it! Now I'm adding instructional coaching and looking for even more ways to help students and teachers. 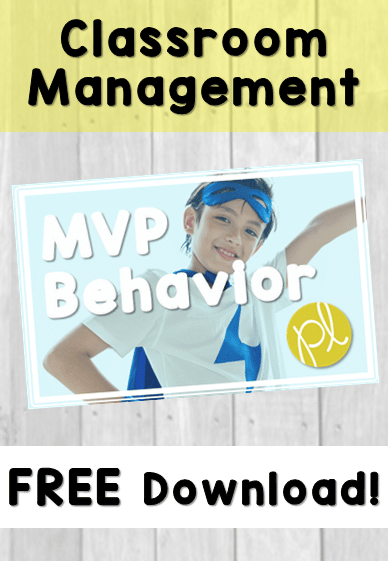 You can learn more about my teaching adventures at Positively Learning Blog or stick around here at Classroom Freebies...I love to share what works! Enjoy!